iCore Innovations is one of the leading IT solutions provider, serving small and medium size businesses. We leverage the productivity of a business by analyzing the existing business model and suggesting changes if required in the current model to achieve optimum utilization of resources and automating the total business process to reduce the time taken to complete a business operation. In today's fast moving world each business should compete with its competitors to move forward and outperform. To achieve its customers and shareholders expectations the business should make changes to its existing business process by implementing new technologies and methodologies. A business can not survive without making changes to its old technology infrastructure. To reach and serve its customers the business should implement new IT infrastructure and monitor the changes in technology and adopt those technologies that leverage its business potential. iCore has well defined industry standard application development process which comprises of software development lifecycle from business process analysis to application installation and maintenance. We at iCore take feedback from our clients at each step of the development lifecycle and refine the mode to give optimum performance of the system. 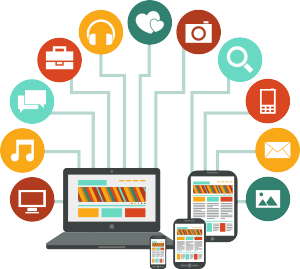 Our application development methodology can be used for different kinds of applications, namely. A business needs good infrastructure to run and succeed. In 21st century IT infrastructure is crucial to the success of every business. 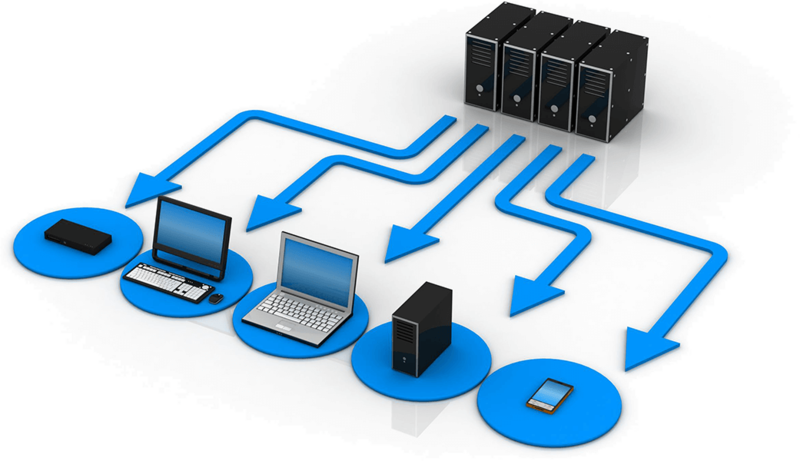 setting up computers and network is not enough to have IT infrastructure, good design is required for IT infrastructure setup. iCore provides total IT infrastructure solutions to our clients by analyzing their current requirements and assessing their future demands. We present a detailed report before setting up the IT infrastructure, and make sure that the cost is in the limits of our client's proposed budget.